Deluxe sets of travel accessories. 3 and 4 piece sets available with a selection of size bags. 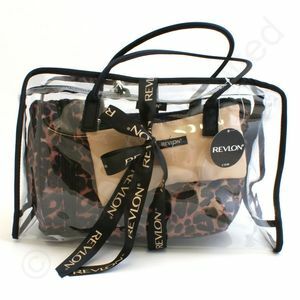 In a dynamic leopard print including gold coloured bag in each set to compliment the group.